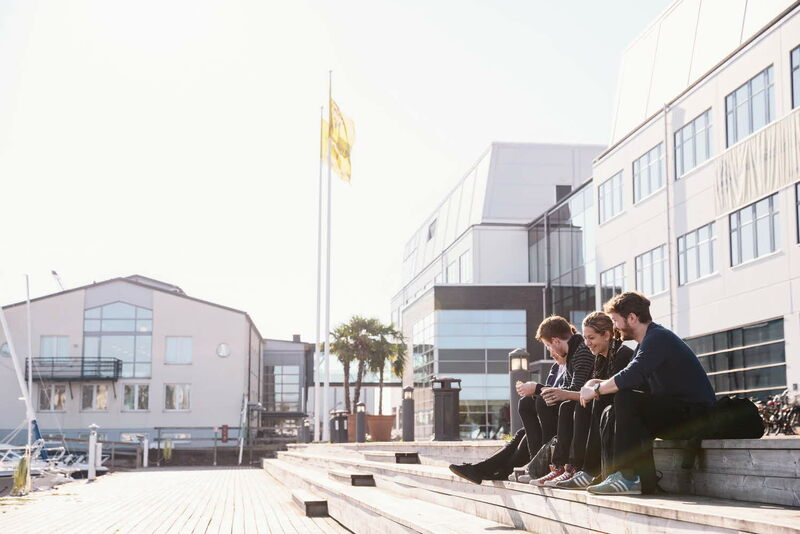 This course provides an introduction to the Swedish media landscape and some basic theoretical frameworks in order to understand and compare media structures of various countries. Swedish media are strongly protected by legislation. The Freedom of the Press Act is a constitutional law, dating back to 1766. The right to publish and to disseminate information is protected and an information sources has the right to remain anonymous. To guarantee an open Swedish society, the press law states the principle of public access to all official records.